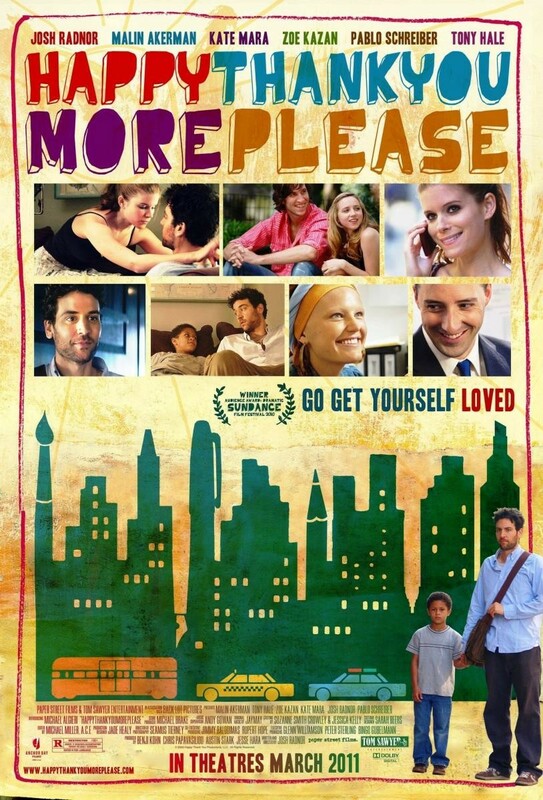 HappyThankYouMorePlease – (2010) On the way to meet a publisher, aspiring novelist Sam (Josh Radnor) encounters Rasheen (Michael Algieri) alone on the subway. While struggling to decide whether to send the young boy back to foster care, Sam looks after Rasheen and learns a few important life lessons. Meanwhile, Sam’s friends deal with various romantic tribulations. 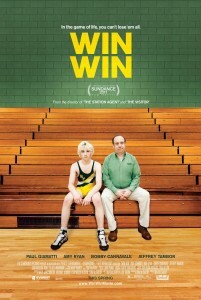 Radnor wrote and directed this comedy, which won the Best Drama Audience Award at the Sundance Film Festival. Beastly– (2011) After arrogant teenager Kyle (Alex Pettyfer) humiliates a Goth classmate (Mary-Kate Olsen), she puts a curse on him that transforms him from a hunk into a hideous creature. To break the hex, Kyle must find someone who loves him for what he’s become. Living with a housekeeper after his heartless father (Peter Krause) throws him out, he connects with an addict’s daughter (Vanessa Hudgens) in this contemporary take on Beauty and the Beast. 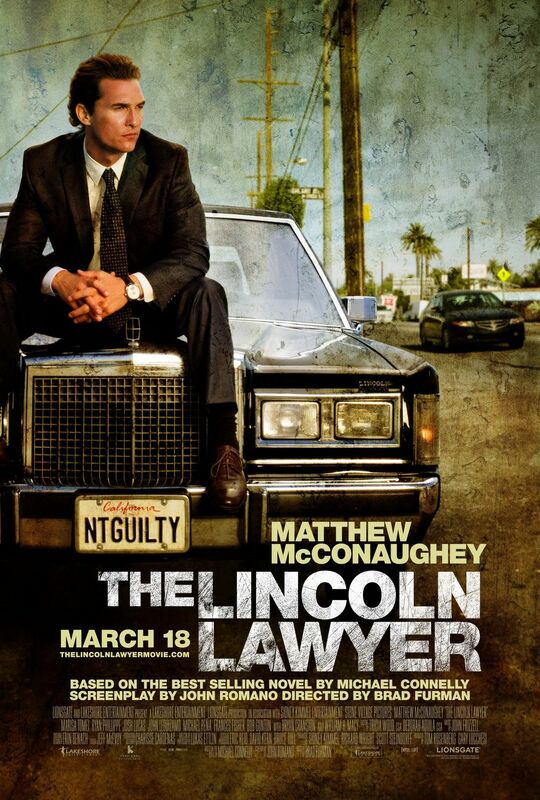 The Lincoln Lawyer – (2011) Tasked with defending rich lothario Louis Roulet, who’s been charged with assault, lawyer Mick Haller finds himself and his family in danger when he deduces the truth behind this and former cases he’s worked on. 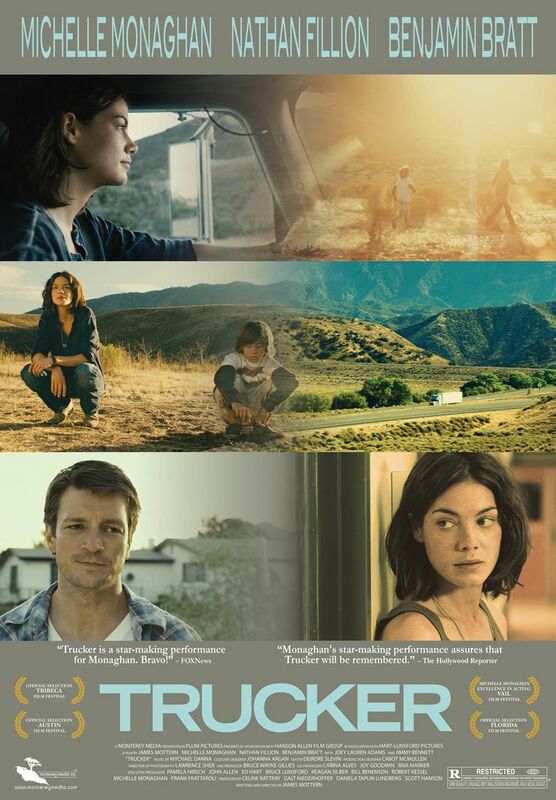 Trucker – (2011) Self-involved trucker Diane (Michelle Monaghan) contends with more than she thinks she wants to when her ex (Benjamin Bratt) is laid up in the hospital, forcing their 11-year-old son, Peter (Jimmy Bennett), to suddenly show up in her life — and need her. 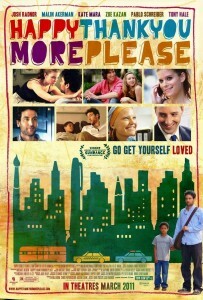 James Mottern writes and directs this unconventional take on motherhood, estrangement and family; Joey Lauren Adams co-stars. 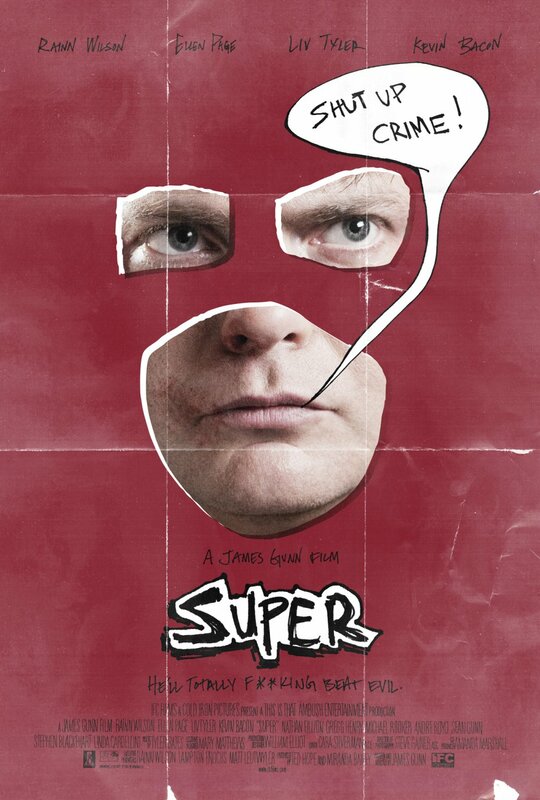 Super – (2010) When his wife (Liv Tyler) falls in league with a drug dealer, average guy Frank D’Arbo (Rainn Wilson) dons the guise of a superhero, dubs himself the Crimson Bolt and tries to keep a tagalong comic-book store clerk (Ellen Page) from becoming his sidekick. 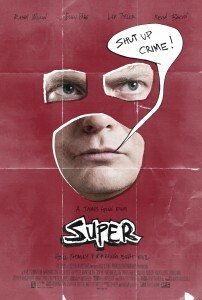 But it’s hard to be a superhero when all you’ve got to work with is a pipe wrench. 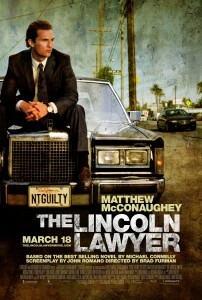 Kevin Bacon co-stars in this action-driven dramedy from writer-director James Gunn. 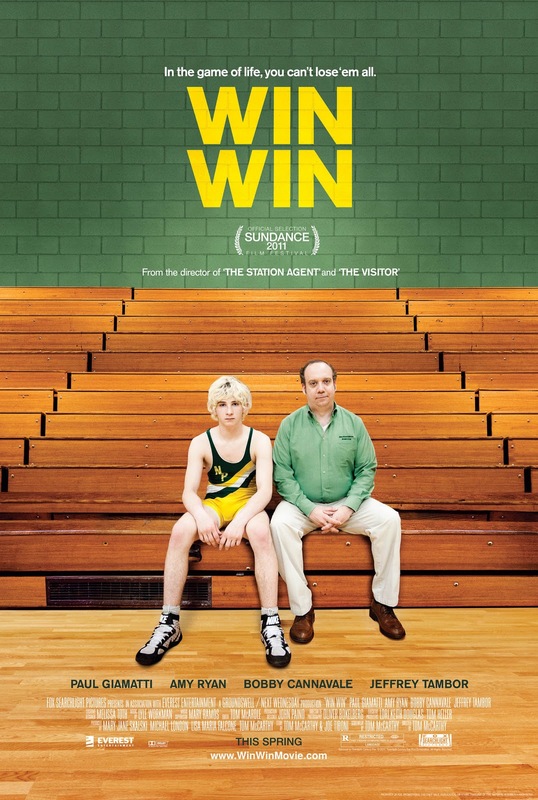 Win Win – (2011) When down-on-his-luck part-time high school wrestling coach Mike agrees to become legal guardian to an elderly man, his ward’s troubled grandson turns out to be a star grappler, sparking dreams of a big win — until the boy’s mother retrieves him. Scream 4 – (2011) Perennial survivor Sidney Prescott, now a successful self-help author, returns to her home town of Woodsboro in the fourth act of director Wes Craven’s Scream franchise. 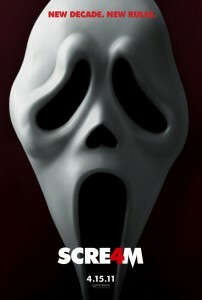 Sidney’s homecoming, however, coincides with a slew of unsettling new murders. POM Wonderful presents The Greatest Movie Ever Sold – (2011) Intrepid filmmaker Morgan Spurlock (Super Size Me) directs this entertaining, bitingly ironic documentary, which scrutinizes the pervasive marketing, advertising and product placement practices that have become de rigueur in the entertainment industry. 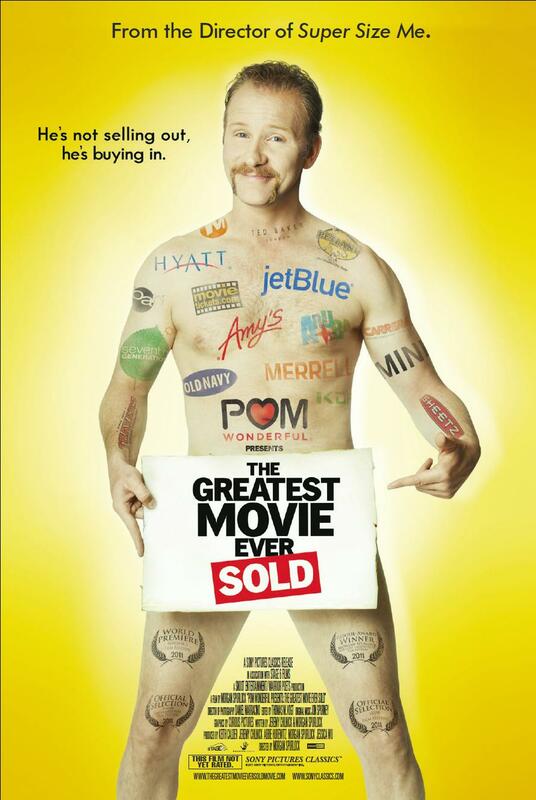 Cheerfully using the proceeds gleaned from product placement within this film to finance it (and underscore his point), Spurlock reveals the corporate power that saturates both film and television.